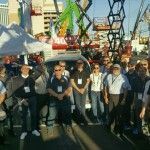 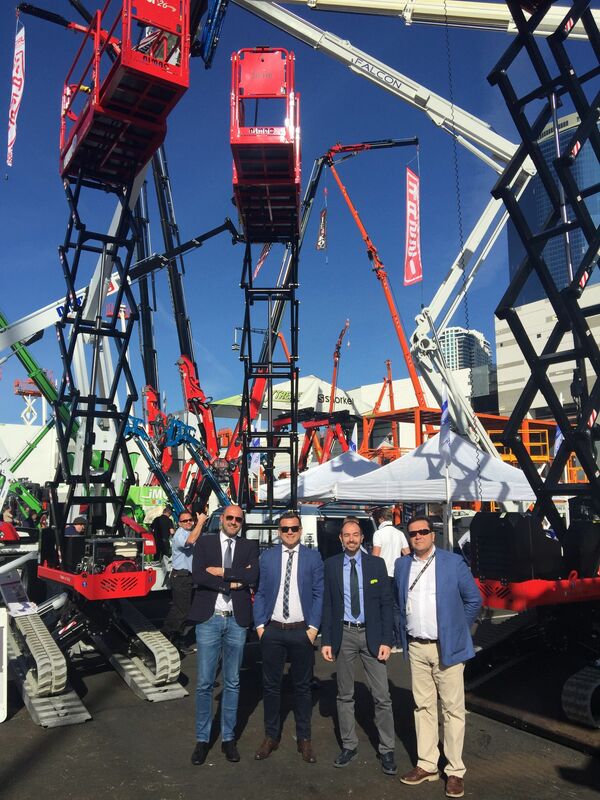 Archive from category "Eventi & Fiere"
Almac takes part in the Italian Days of Lifting and Exceptional Transports! 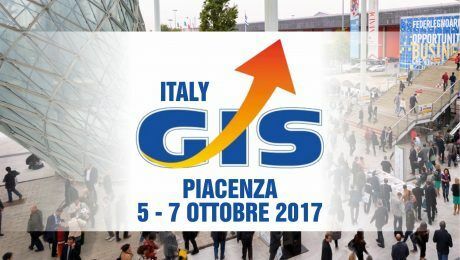 We are pleased to announce the partecipation ALMAC partecipation at the 2017 edition of “GIS” (Giornate Italiane del Sollevamento e dei Trasporti Eccezionali) at Piacenza Expo from 5 to 7 October. 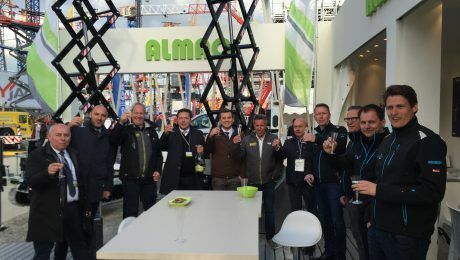 Almac at Platformers Day in Hohenroda! 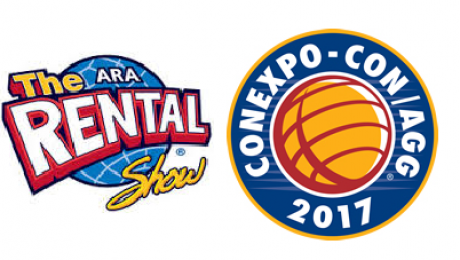 On September 8 and 9 we will be in Hoenroda for the Platformers’ Days. 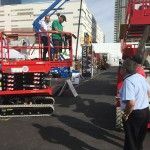 Visit our booth FG AF G-2. 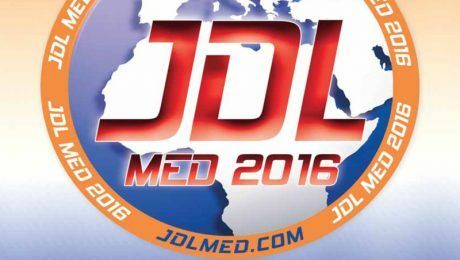 We wait you! 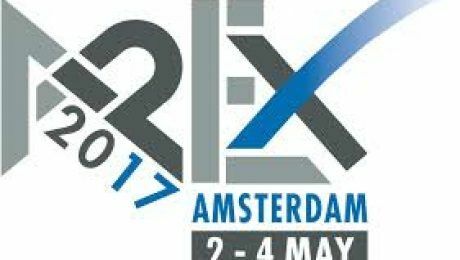 Almac present at the Apex in Amsterdam! 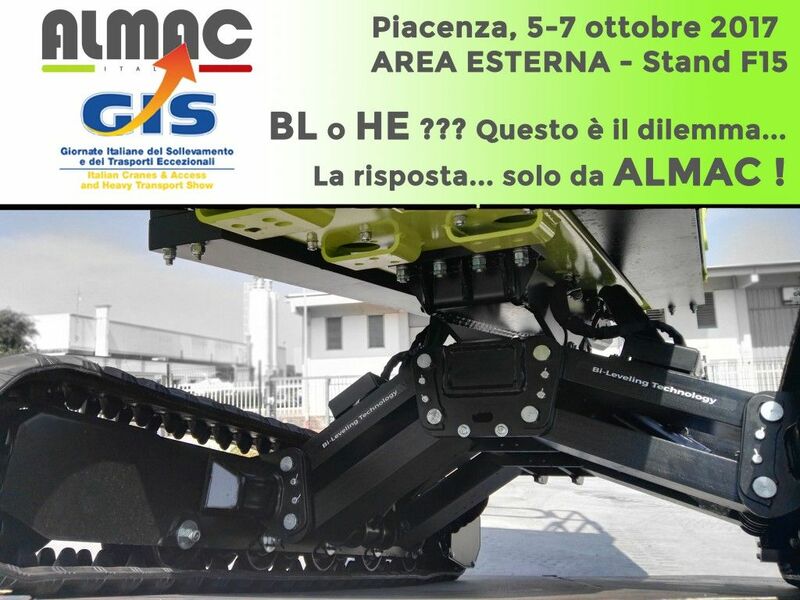 Considering the strategical importance of the show, Almac will have a strong presence proposing , for the first time, new and revolutionary machine in the access industry. 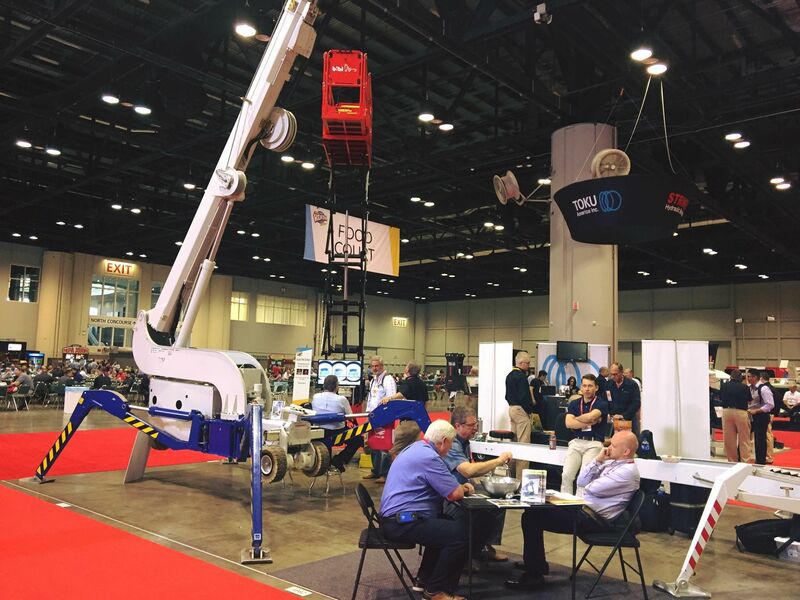 VISIT US IN THE EXTERNAL AREA BOOTH 1110 ! 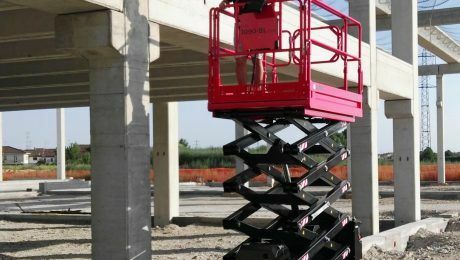 tracked conveyors with bi-leveling technology. 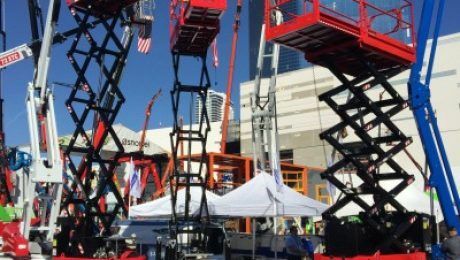 After the succesfull Bauma exhibition of last April, Almac is finally reading to introduce its new units and features to one of the most interesting exciting and challenging audience – the american market. 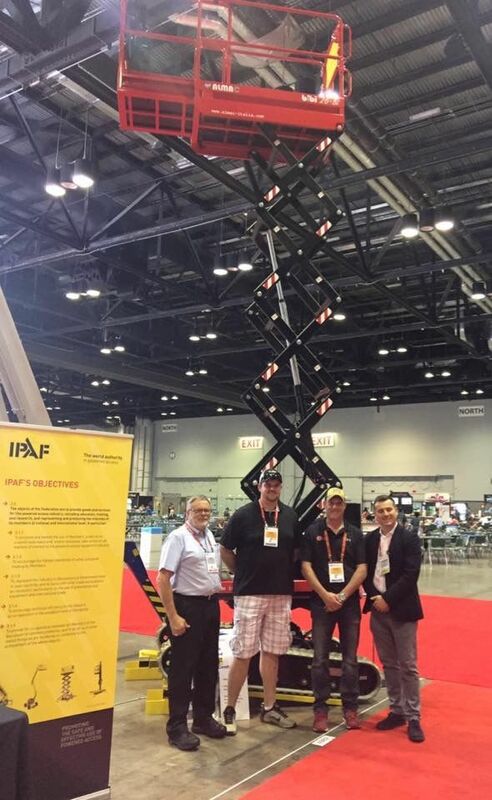 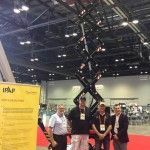 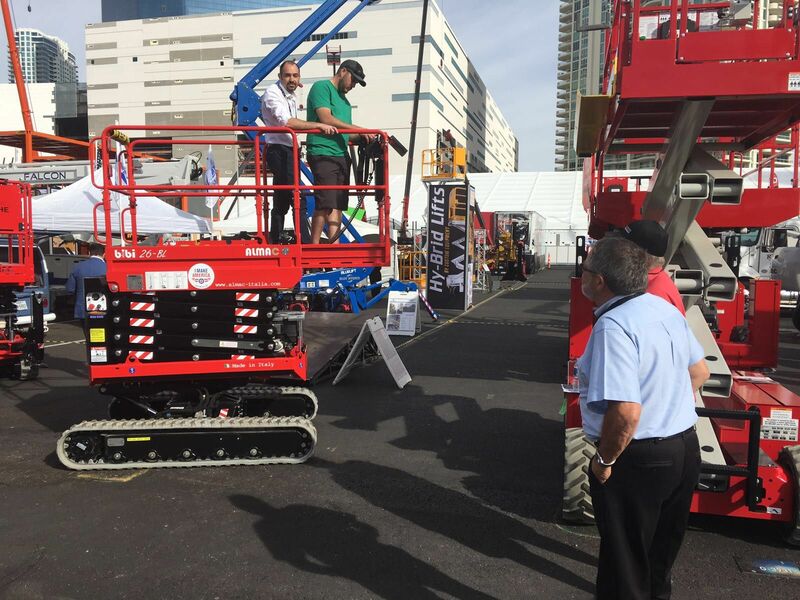 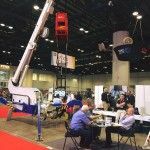 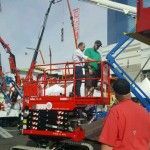 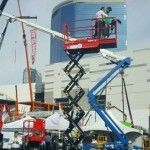 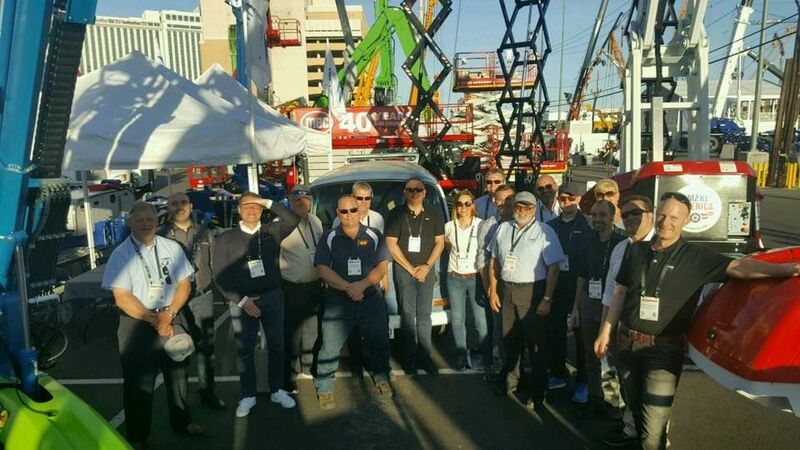 Together with its partner Reachmaster, Almac will be both at Rental Show in Orlando (26 February – 1 March) and in CONEXPO in Las Vegas, the greatest machinery exhibition in the world. 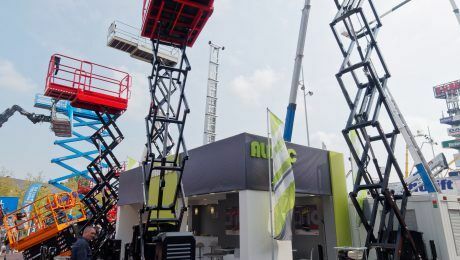 The ultra compact pods of the Italian Almac, including the Bibi, will be exhibited at the JDL in Marseille. 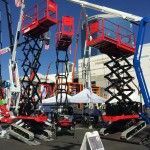 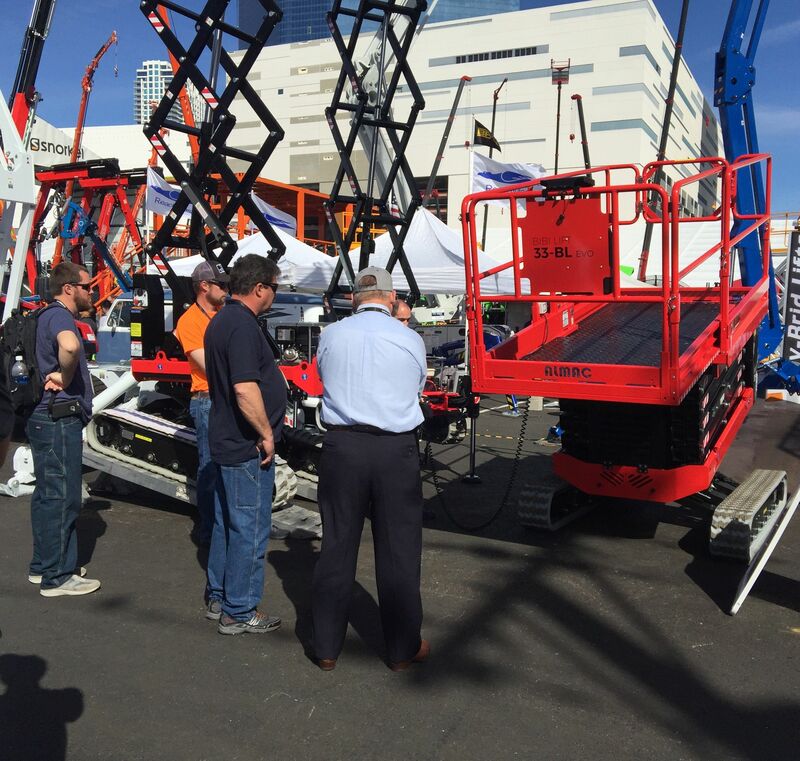 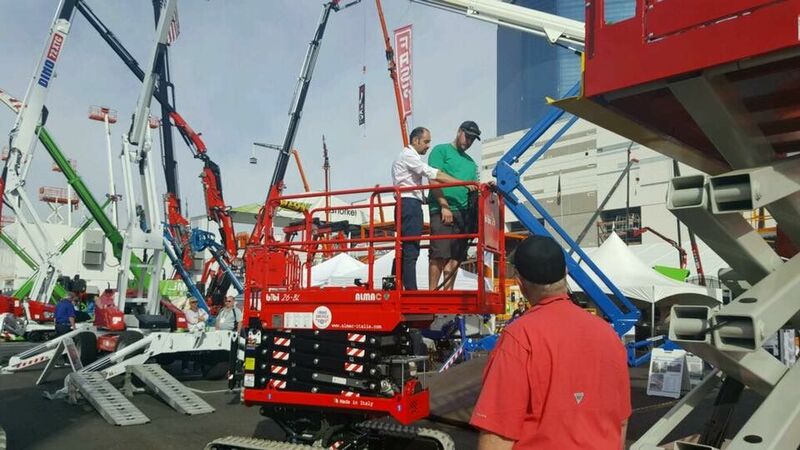 These small 8m crawler scissor lifts can work on any terrain and climb important slopes .. discover it Marseille! 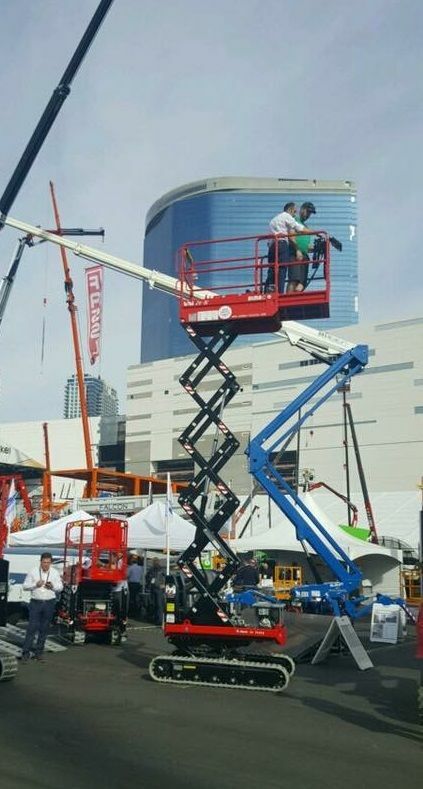 We are deli ght to announce Almac will be attending the Vertikal Days, the annual two day crane, access and telehandler event that will take place in Haydock Park on the 15th and the 16th of June. 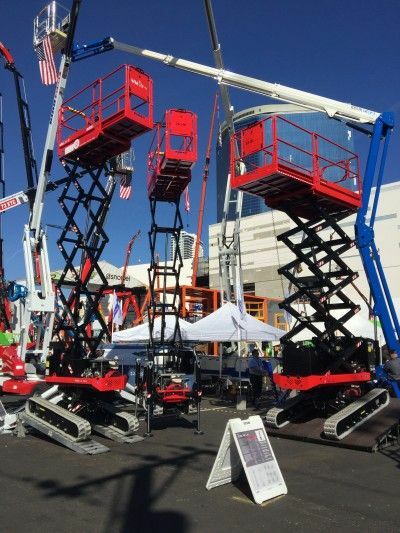 Visit us at booth 110&111 of our Uk Dealer Skyking! 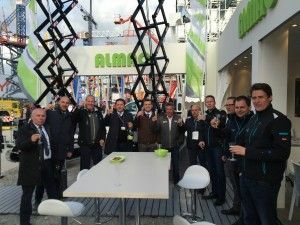 Almac at Bauma 2016, thank you! 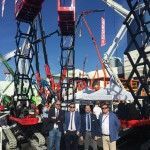 Almac has successfully participated in the Bauma 2016, the international fair held in Munich, dedicated to equipment and vehicles for construction and construction. 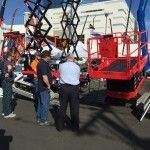 Thanks to everyone who came to visit us at our stand!